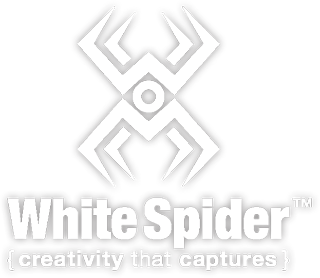 Products – White Spider, Inc.
Print Unveiling, Calendars, and Discounts! Two new metal prints unveiled, calendars on sale, and discounts for Black Friday, Small Business Saturday and Cyber Monday! 12 beautiful months showcasing Lake Holiday, VA. A great gift for anyone, click below to view a gallery and purchase details! Recent exhibit now being displayed at Shenandoah Valley Westminster-Canterbury. Stop by and check it out, or check out the gallery, prints available for purchase at Erik Michael Photography. Wanted to share a gallery of images that I just uploaded to Erik Michael Photography, and talk a little about shooting Fireworks. There are a ton of tutorials already out there but here are a few basic tips of what you need, and how to get good shots. 4th of July Photo Sale! 20% OFF – 5 Days Only! Add some INSPIRATION to your home or office, or pickup a GIFT for a friend, family member, client, or colleague. 12 beautiful photographs showcasing Shenandoah Valley, VA. A great gift for anyone, click below to view a gallery and purchase details! 12 beautiful photographs showcasing Lake Holiday, VA. A great gift for anyone, click below to view a gallery and purchase details! © 2016 White Spider, Inc.